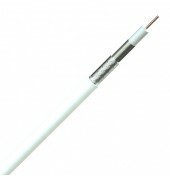 RA7000 has been designed to work at high performance of BT2003 version with a smaller overall diameter. 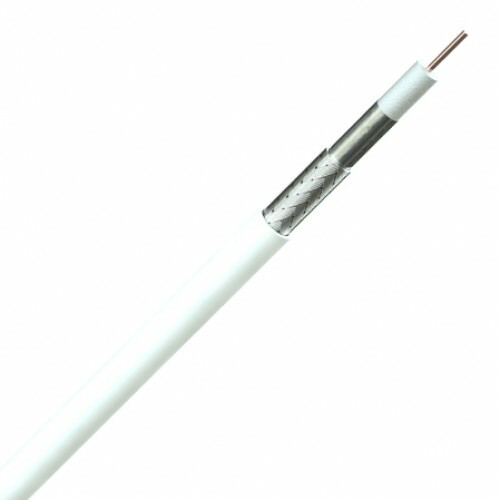 RA8000 is an alternative to BT3002 with high performance and a much smaller overall diameter. Multicore versions are also available.